YONGNUO 85mm f/1.8 maximum aperture standard and medium telephoto prime lens. Support auto focus (AF) and manual focus (MF) modes. 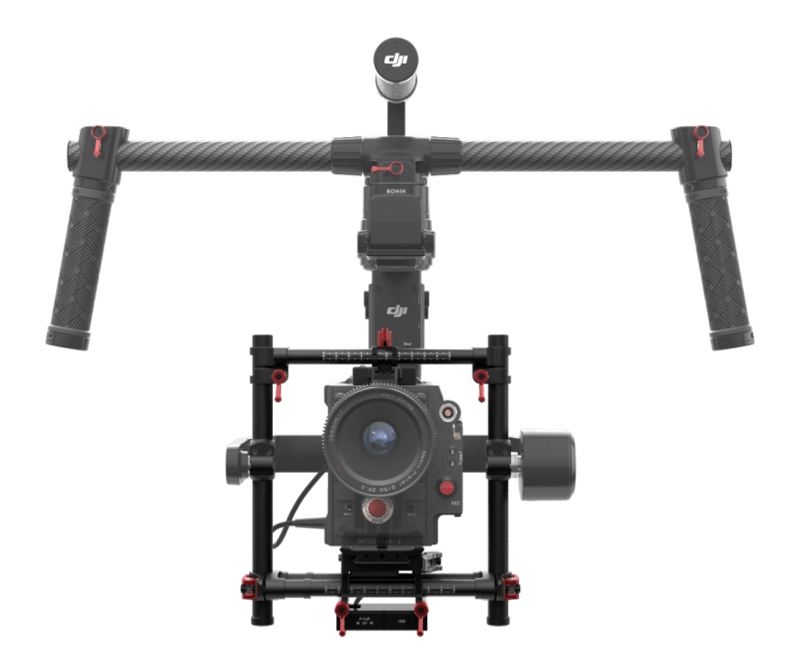 Supports full-frame and APS-C format cameras. Its fast f/1.8 maximum aperture is effective in low light and ideal for shallow depth of field focus control. The fine-processing focusing ring and focus distance index brings subject quickly into focus. 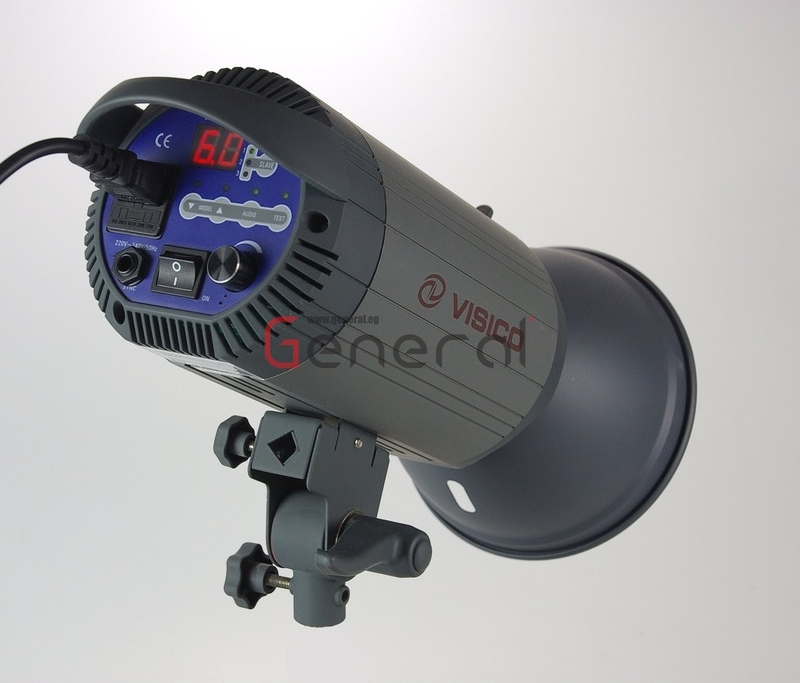 Focal length: 85mm; Closest focusing distance: 0.85m. Suitable for Canon SLR cameras, such as for Canon EOS 7DII 5DII 5DIII 5DS 5DSR 1D Mark I/II/III/IV 1DS Mark I/II/III 1DX 6D 80D 70D 760D 700D 650D cameras. 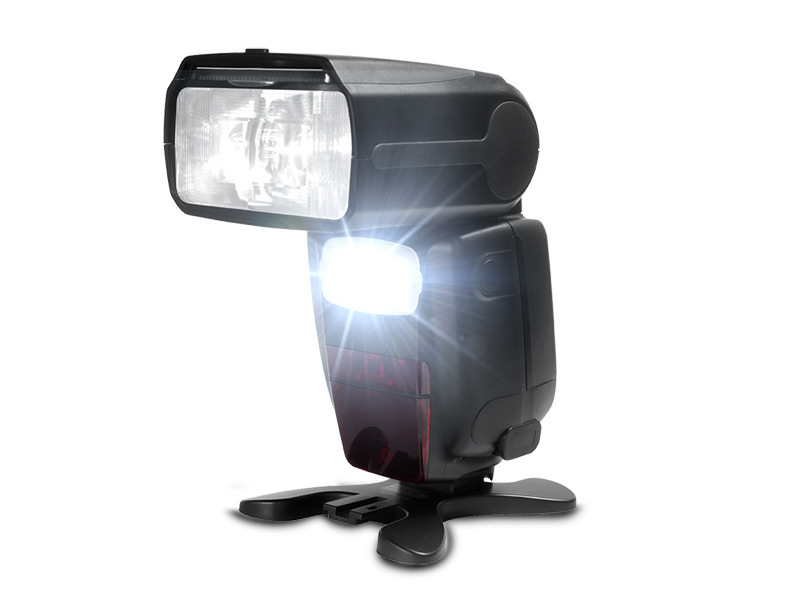 This trigger is compatible with the Visico 4 portable flash, Visico 5 TTL portable flash, VL-400 Plus, VE-400Plus and all Visico VC-400HH/500HH/600HH flashes. 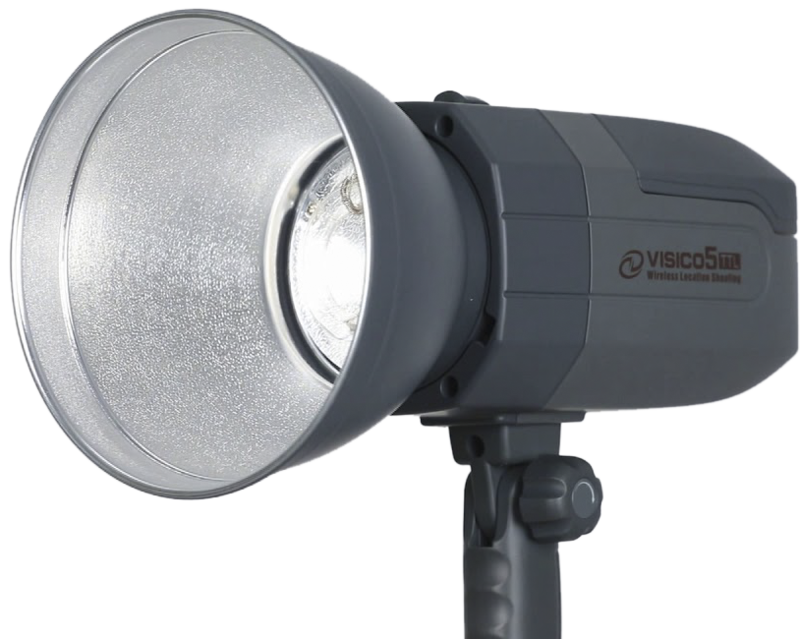 With specialized protect cover to protect the LED bead.With red copper heatsink and built–in fan to prevent overheating. 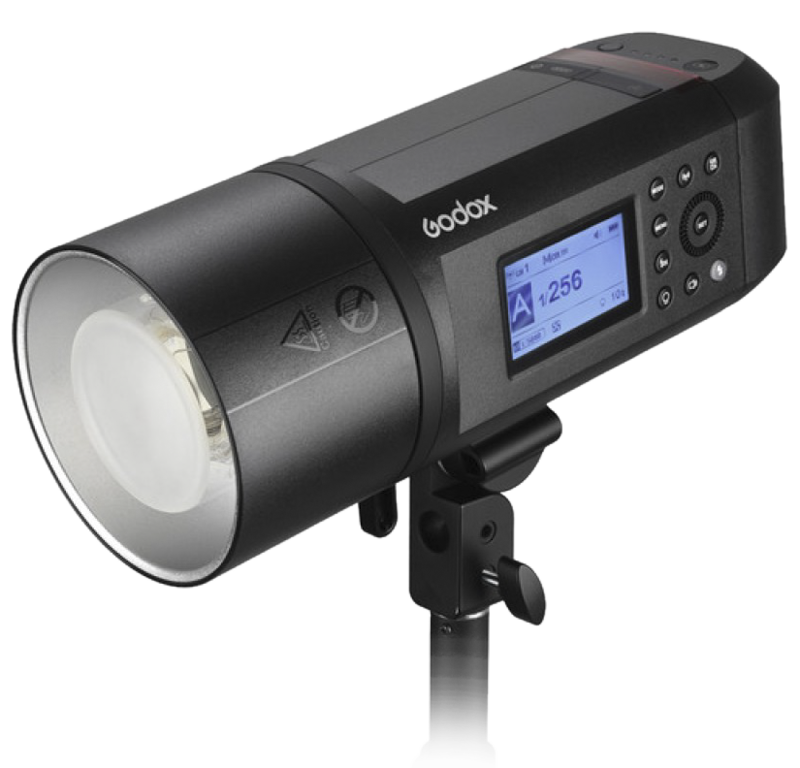 it can be used to trigger the camera shutter, studio flash and speedlight flashes. Nest Odyssey 20 Rolling Bag is an innovatively designed, stylish, rolling bag with removeable main section. The whole main section simple unzips from the outer construction to form a backpack leaving behind a rolling suitcase. Three products for the price of one! One: rolling photo bag, two: photo backpack, three: rolling suitcase. Generously proportioned main section offers a large area to store photo equipment including two pro DSLR’s, 7-8 extra lenses and an array of accessories. Main zipped opening integrates several secure pockets for memory cards, batteries and other photo gear accessories. Provides two further zipped external sections, one provides an area for stowing an 9″ ipad / tablet and mobile phone and a second much larger section will accept 17″ laptop or notebook. The Odyssey 20 has many high quality features including a tactile dual profile extendable handle, smooth running wheels, a full harness padded backpack with breast belt, a combination zip lock system and a captive waterproof membrane. Additionally this rolling bag / backpack benefits from superior fitments, such as Japanese YKKTM zips and DuraflexTM buckles. Manufactured from a mixture of 900D waterproof nylon and neoprene with 210D nylon internally. The Nest Odyssey 10 Rolling Bag is an innovatively designed, stylish, rolling bag with removeable main section. The whole main section simple unzips from the outer construction to form a backpack leaving behind a rolling suitcase. Three products for the price of one! One: rolling photo bag, two: photo backpack, three: rolling suitcase. Generously proportioned main section offers a large area to store photo equipment including two pro DSLR’s, 5-6 extra lenses and an array of accessories. Main zipped opening integrates several secure pockets for memory cards, batteries and other photo gear accessories. Provides two further zipped external sections, one provides an area for stowing an 7″ ipad / tablet and mobile phone and a second much larger section will accept 14″ laptop or notebook. The Odyssey 10 has many high quality features including a tactile dual profile extendable handle, smooth running wheels, a full harness padded backpack with breast belt, a combination zip lock system and a captive waterproof membrane. 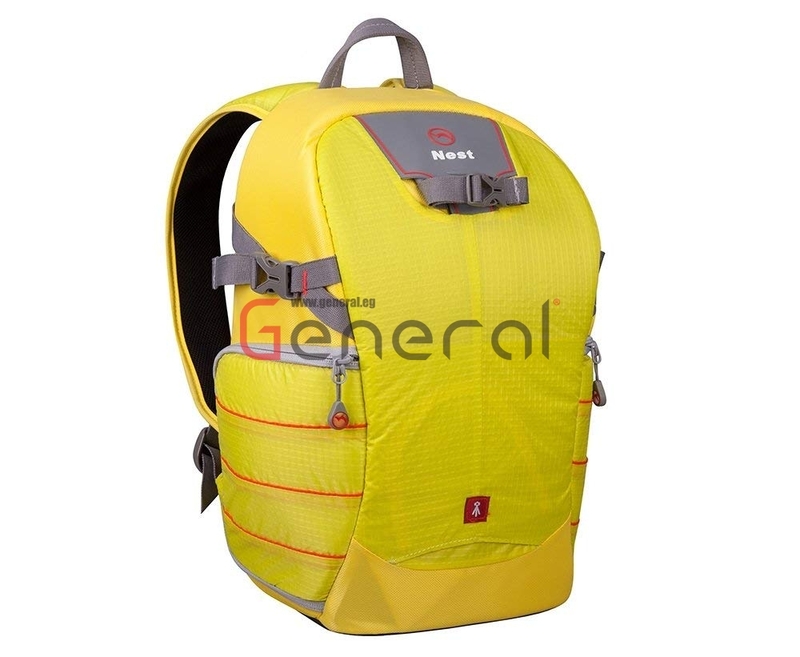 The all new Nest’s Ahena A100 is a dual purpose bag with smooth wheels and a single aluminium extendable handle and alternative integrated backpack shoulder harness. It will accommodate two DSLR bodies, one with a lens (70-200mm F2.8) attached and up to an extra 5-6 additional lenses, laptop / notebook (up to 17″) and an array of accessories. Stylish case manufactured from superior waterproof twill with the benefit of smooth Japanese self healing YKK zips and duraflex buckles. Airline friendly. which makes the flash fire at least 600 times in full power possible. 1.5s ultra-fast recycle time in full power, you won’t miss any splendid moment. Compatible for Canon 2.4G wireless RT system. Support wireless optical master & slave functions.